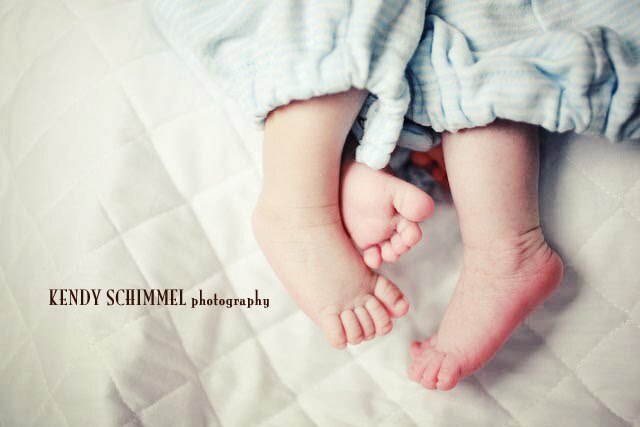 This first photograph of their feet is precious. 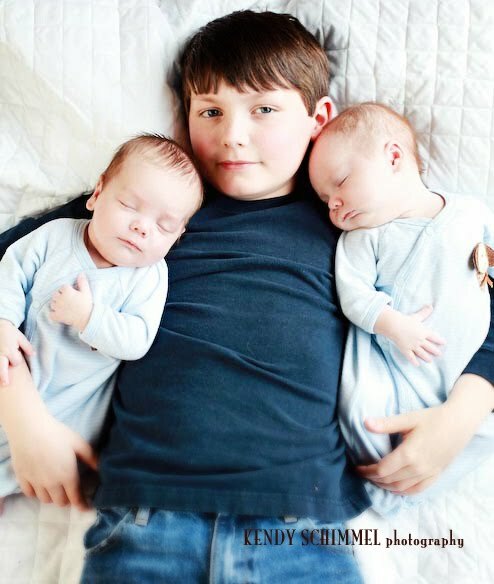 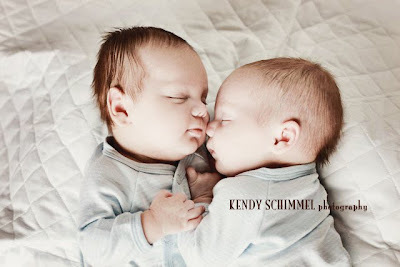 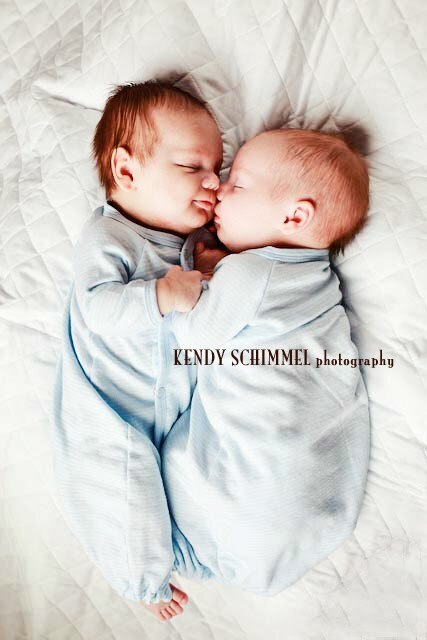 These sweet twin boys were around 6 weeks old..completely precious to the core. I just love how connected they are, it really comes through in the photographs too. 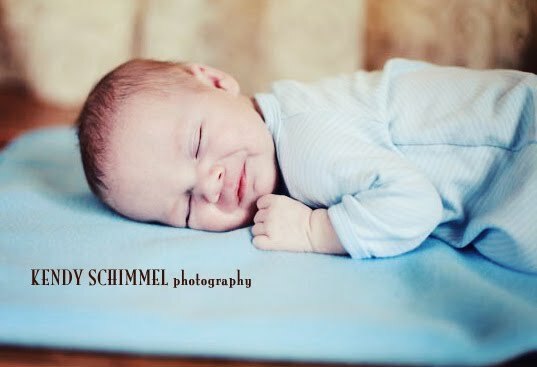 Big brother was all smiles when he cuddled the little guys too.